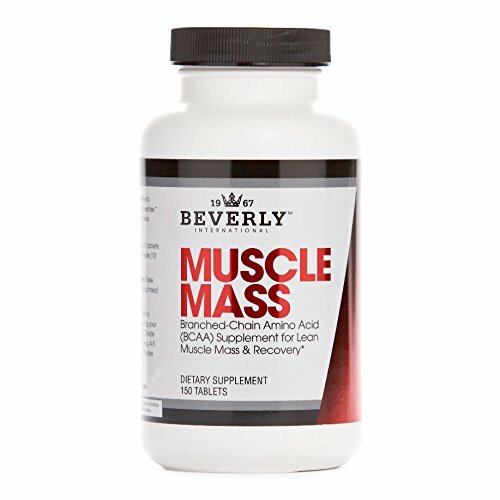 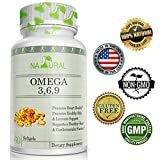 Beverly International Muscle Mass, 150 tablets. 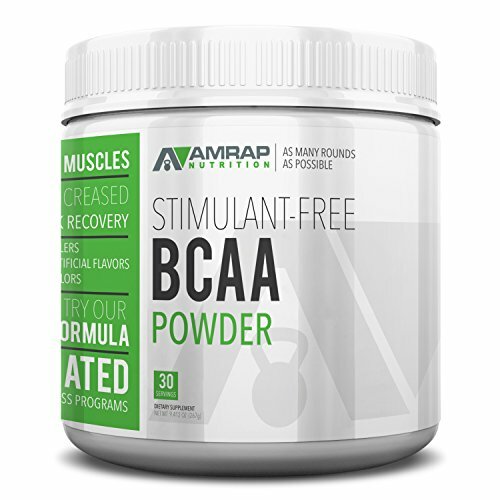 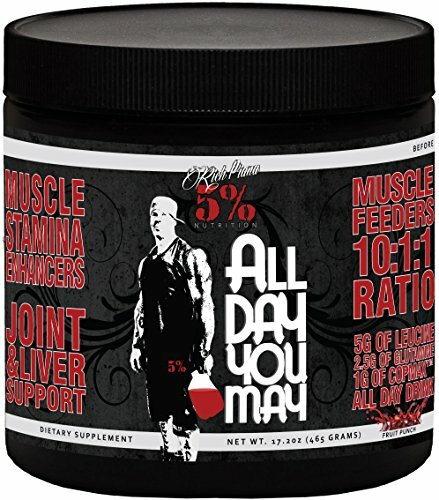 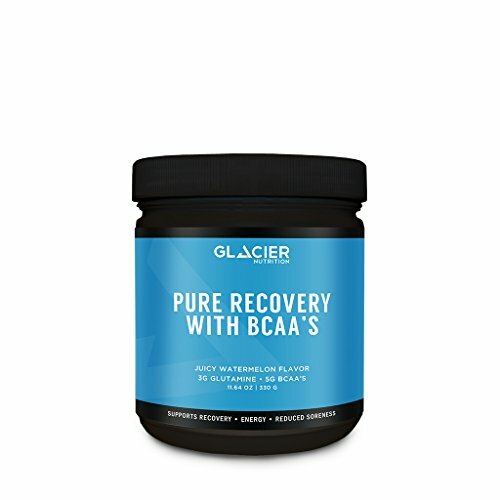 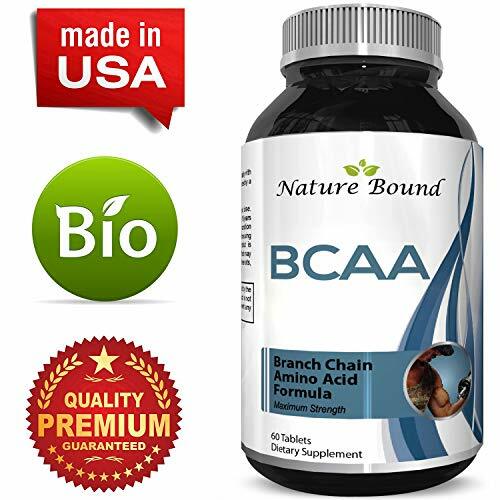 No-nonsense BCAA formula. 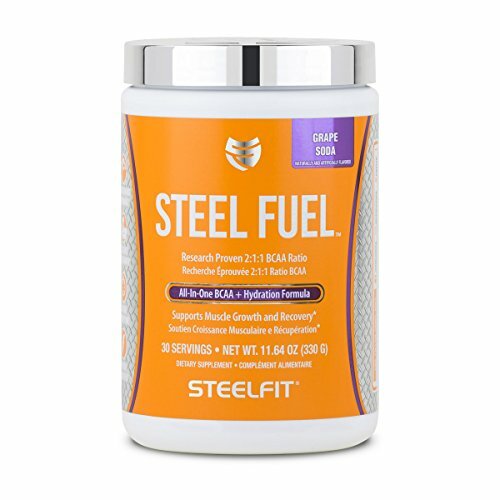 Try this little-known trick for greater lean muscle size.